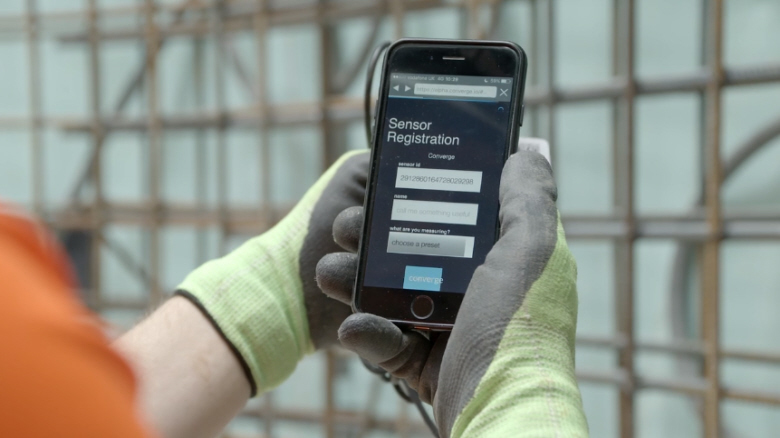 Civil engineers BAM Nuttall is working with a tech start-up Converge, to develop new concrete sensor technology – and is already seeing results on a project in London. We were asked to produce this short video to show the phyics behing Converge, and how it works on site, and what the key benefits are to the industry, in terms efficiency and cost saving. We filmed the video in a day at BAM Nuttall’s Victoria Station site.